Samsung currently manufactures all OLED panels for the iPhone X, but rumors of a new Apple partnership with LG Display have been circulating for months now. According to the latest, Apple has finally placed an order. Digitimes, citing sources in Korea, reports that LG will start shipping LCD and OLED panel orders to Apple in the second half of 2018 after finally signing a supply deal. As a result, LG is expected to ramp up OLED panel shipments to 10 million units next year. The deal will help improve LG’s financial position after the company posted an $87.04 million loss in the first quarter of 2018. Apple has been keen to distance itself from Samsung following a lengthy legal battle between the two, which finally ended last month. However, Apple has been forced to rely one of its biggest rivals for certain components. 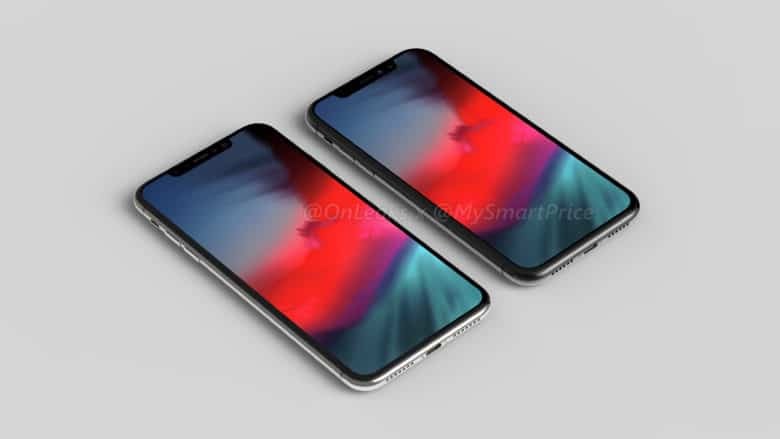 Samsung will almost certainly remain involved in the supply of OLED panels for future iPhones for now, but with a second manufacturer on board, the company will be able to demand more competitive prices.